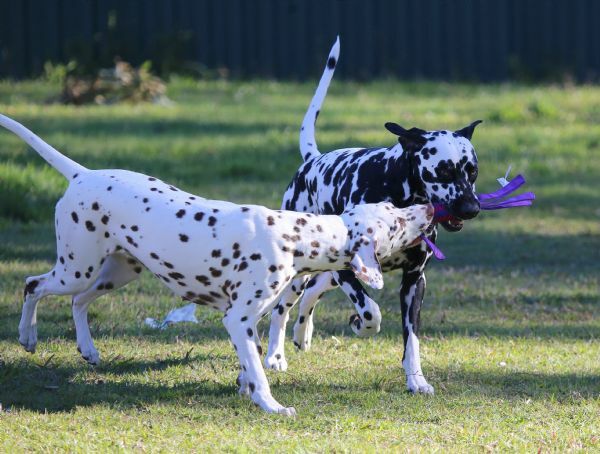 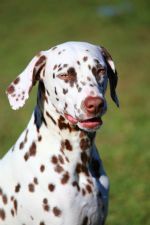 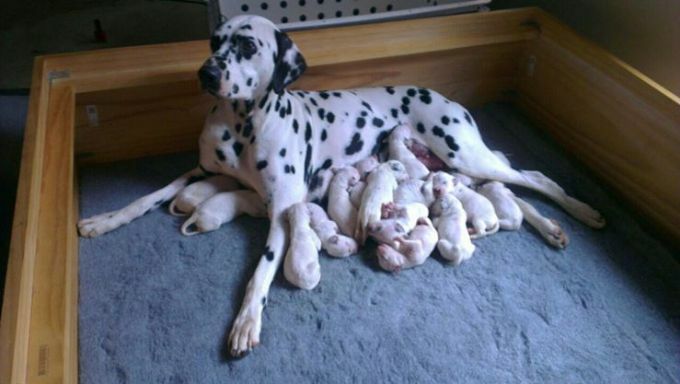 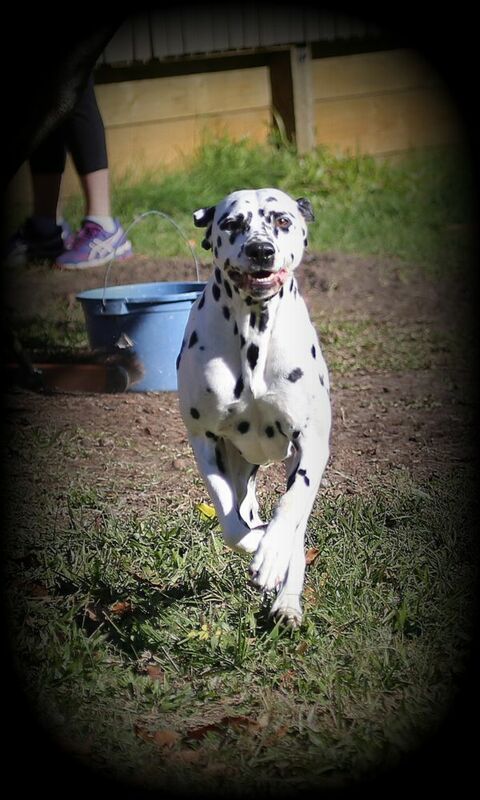 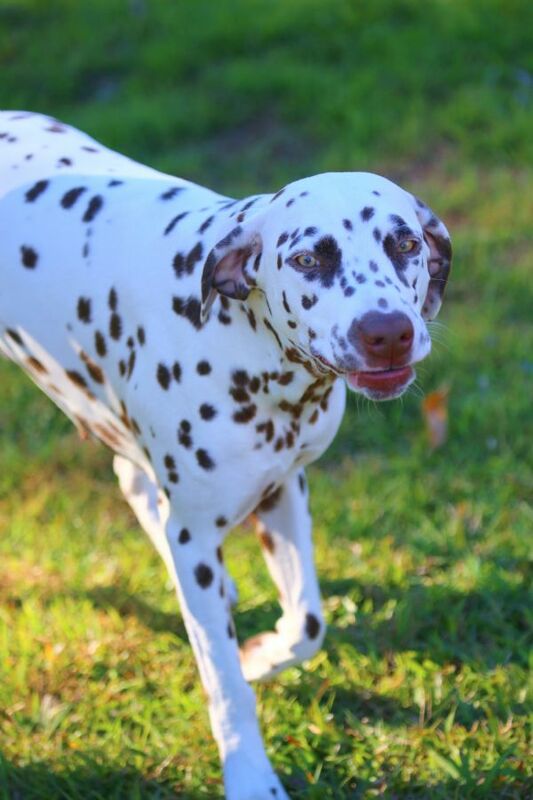 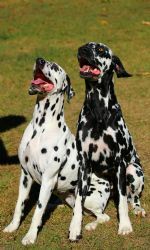 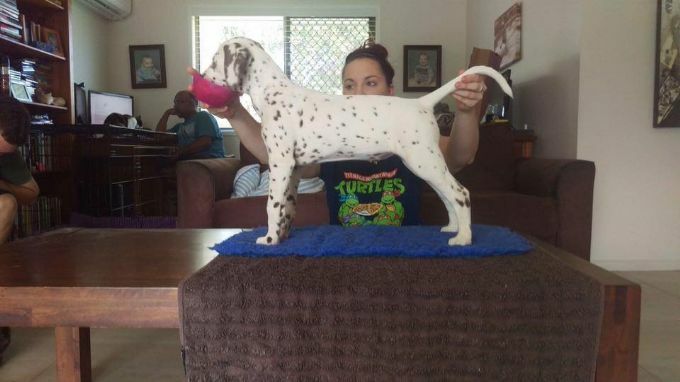 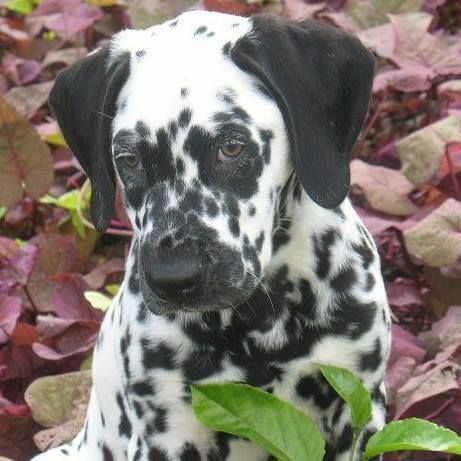 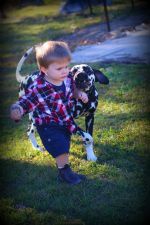 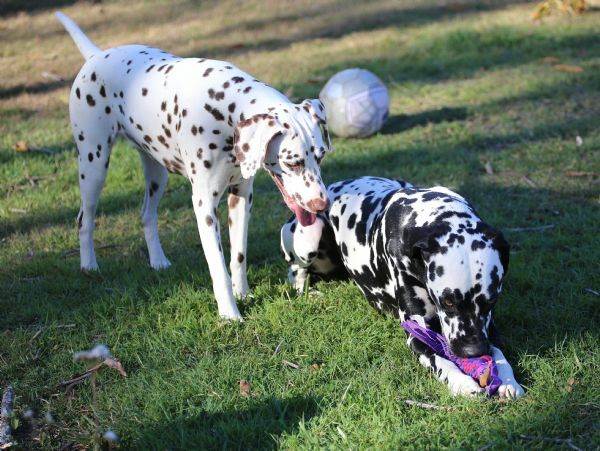 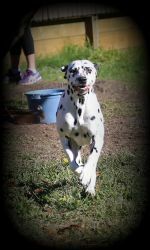 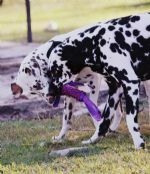 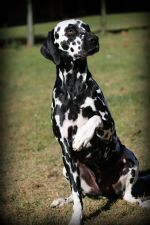 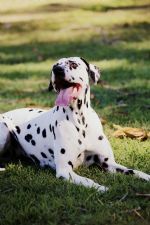 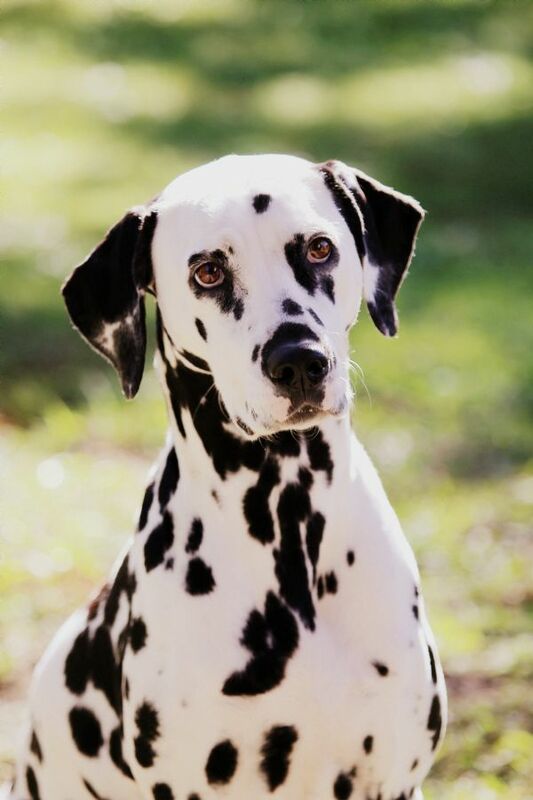 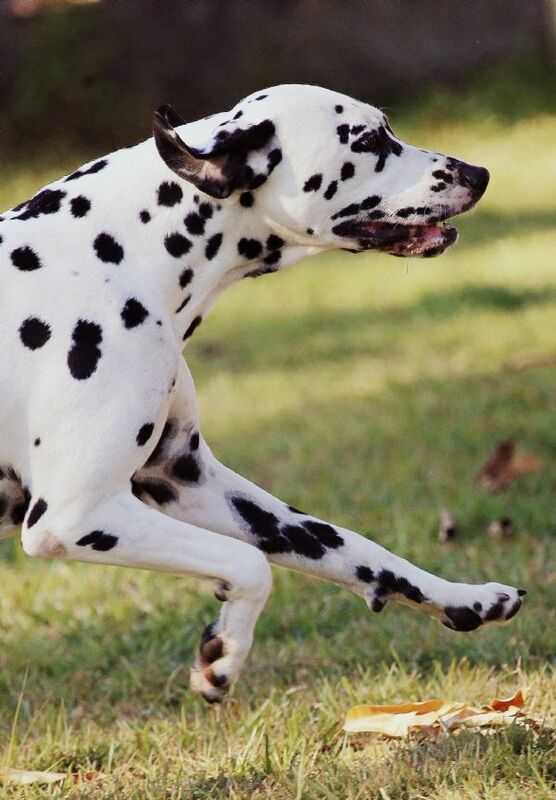 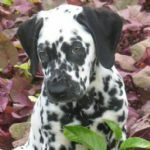 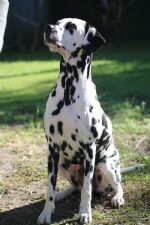 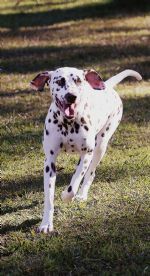 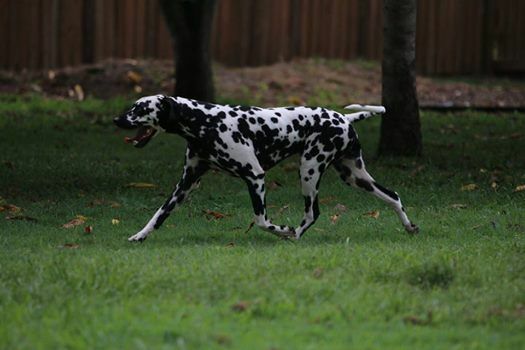 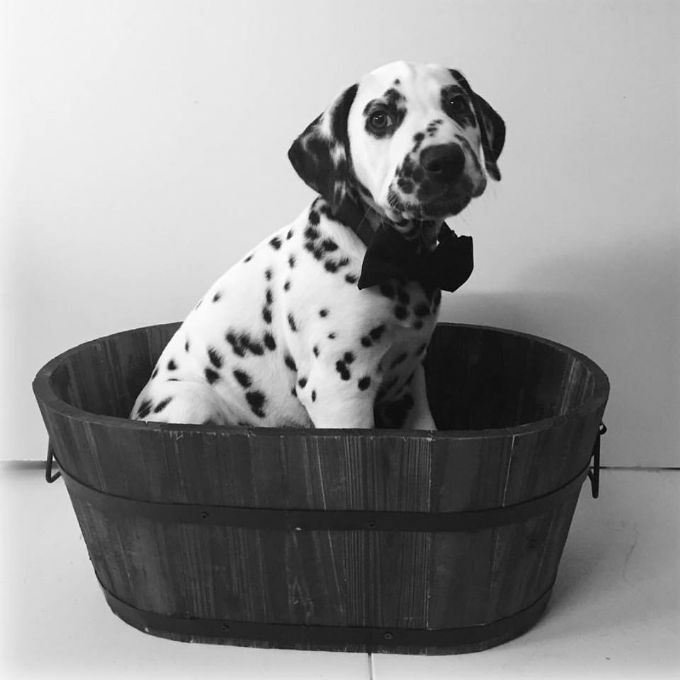 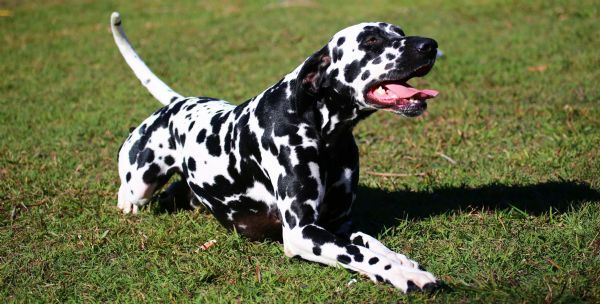 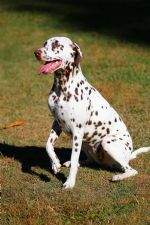 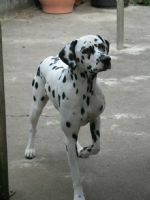 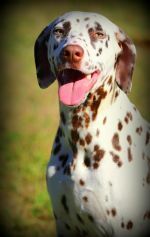 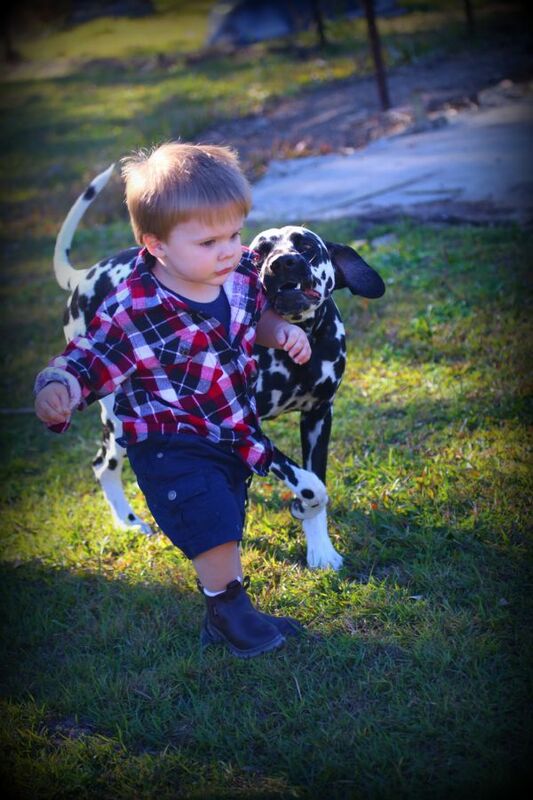 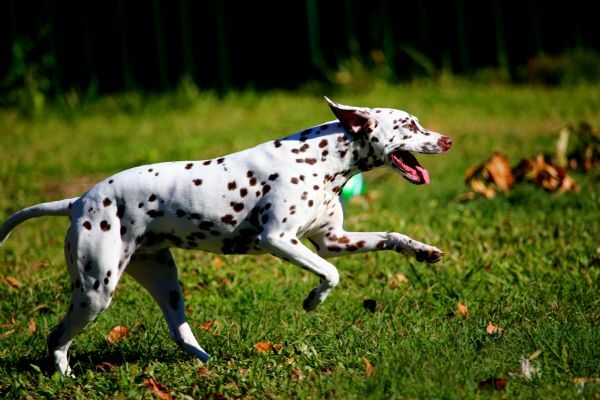 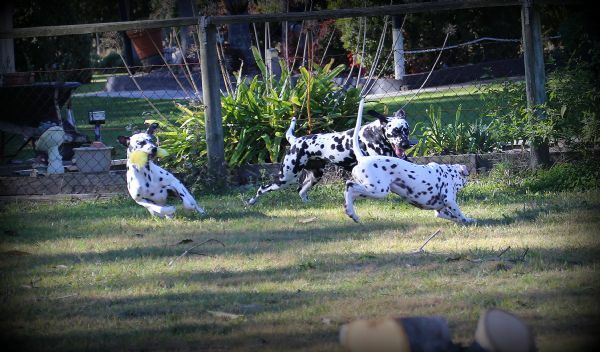 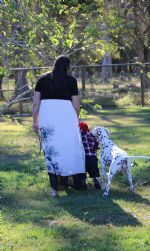 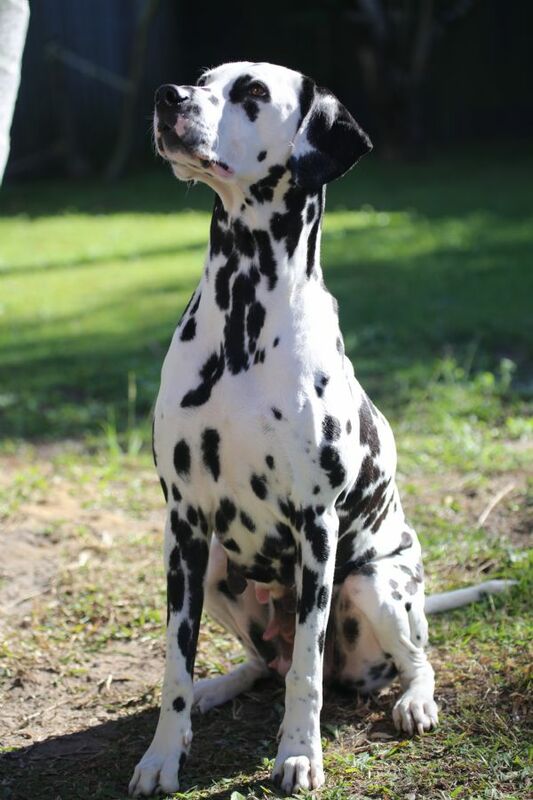 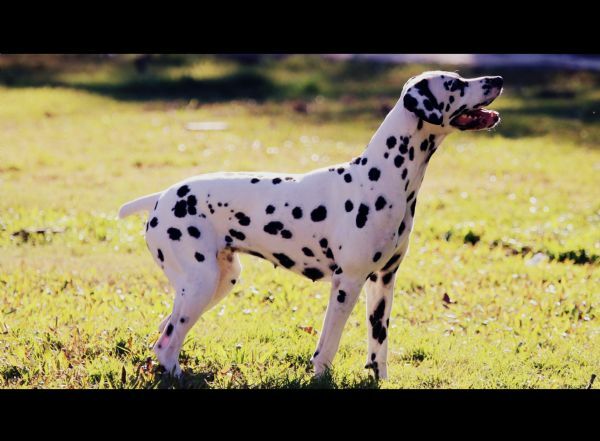 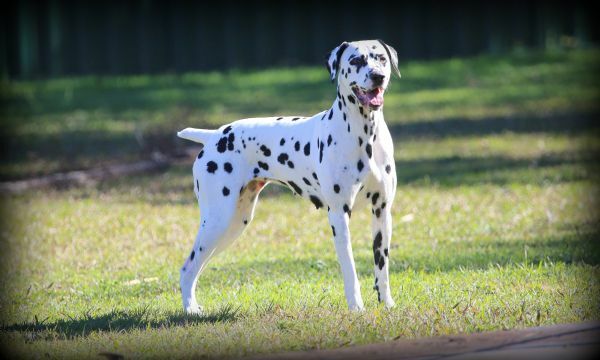 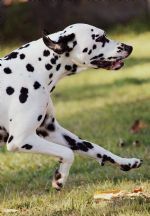 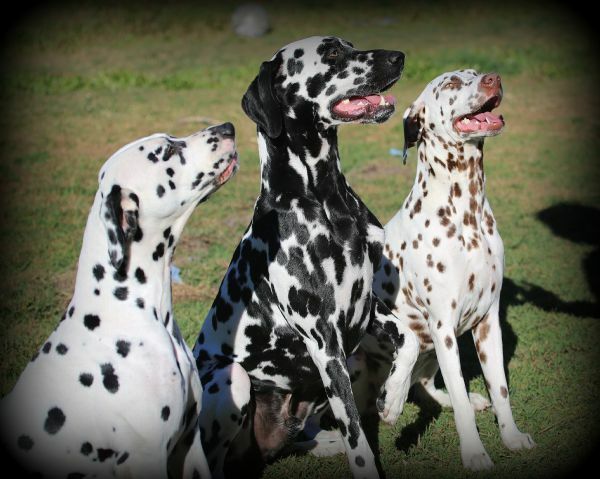 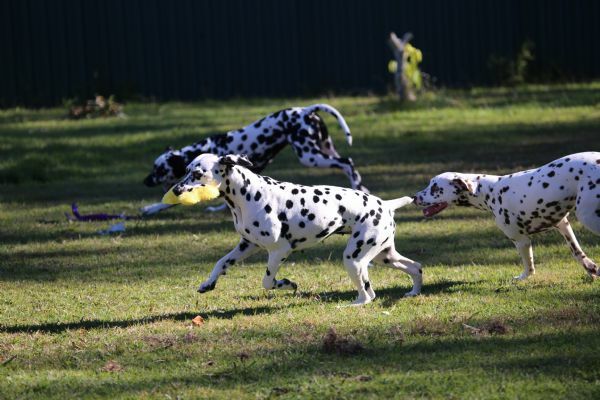 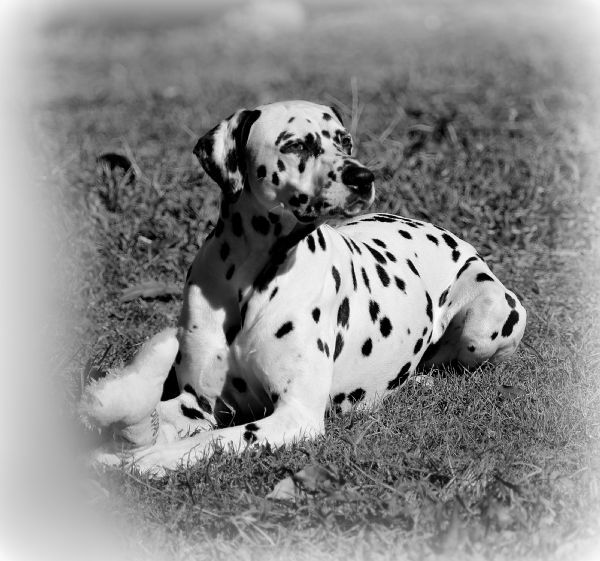 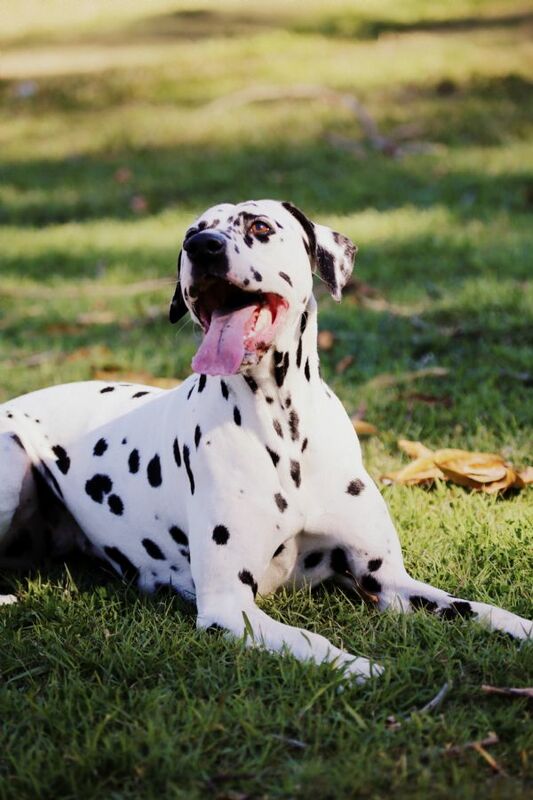 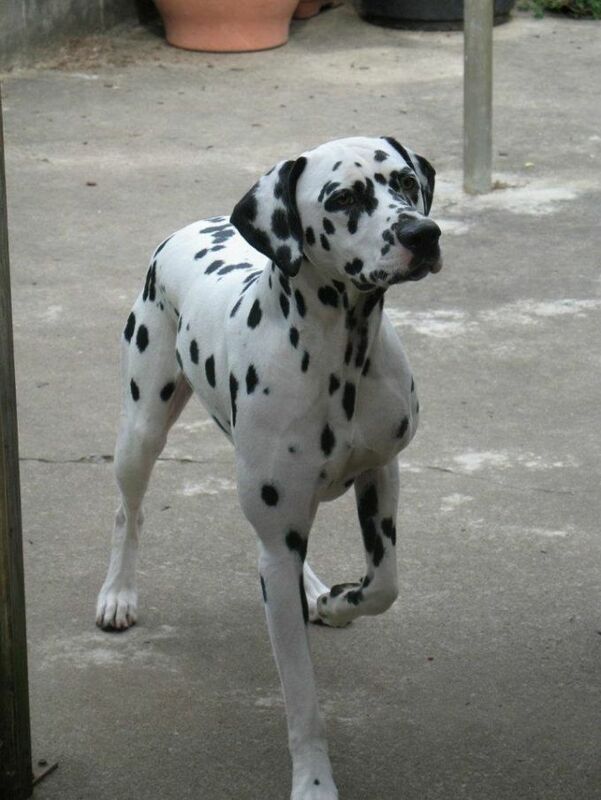 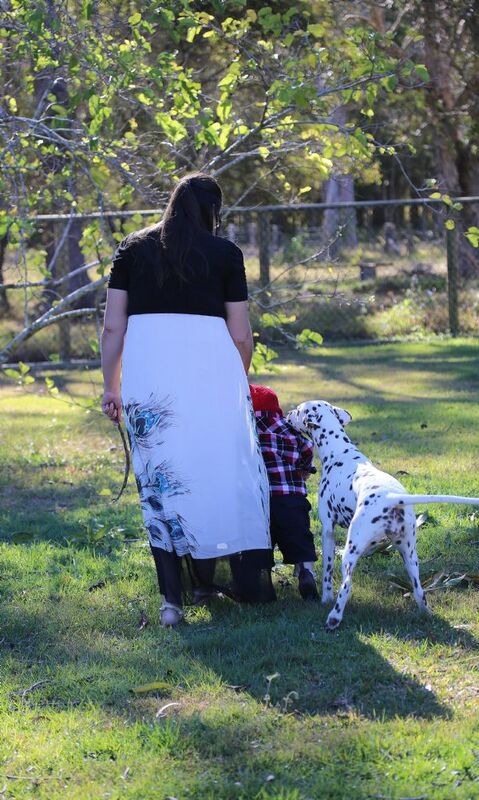 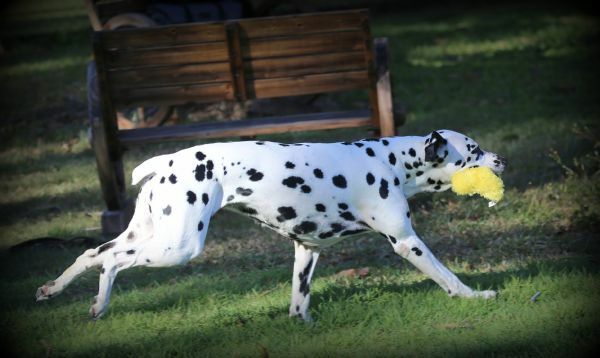 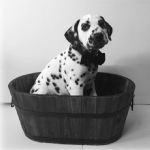 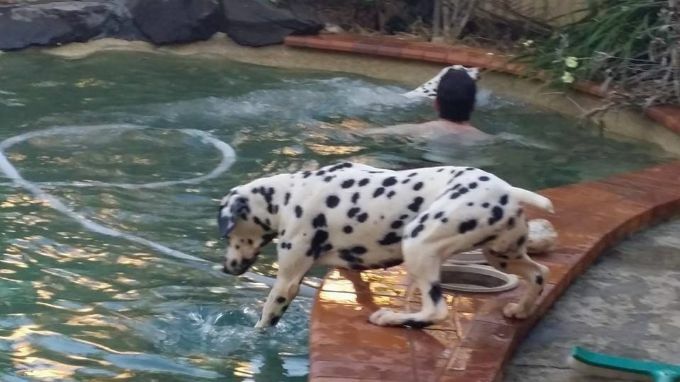 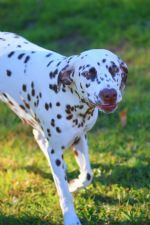 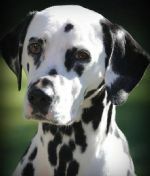 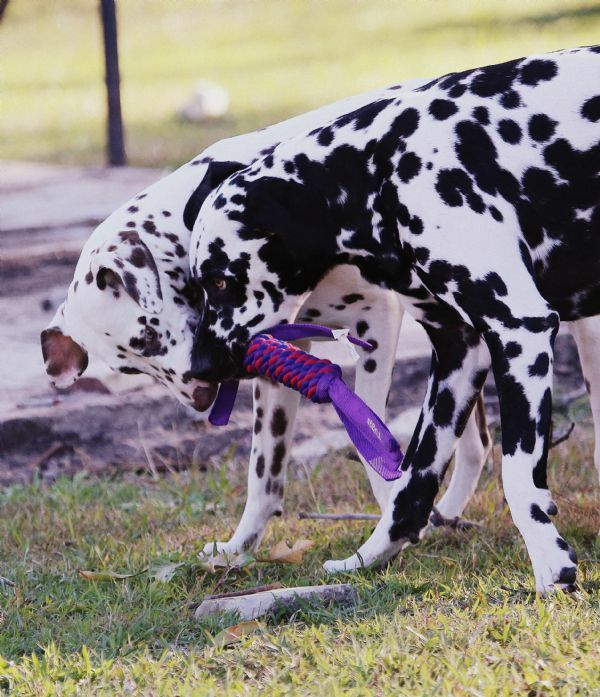 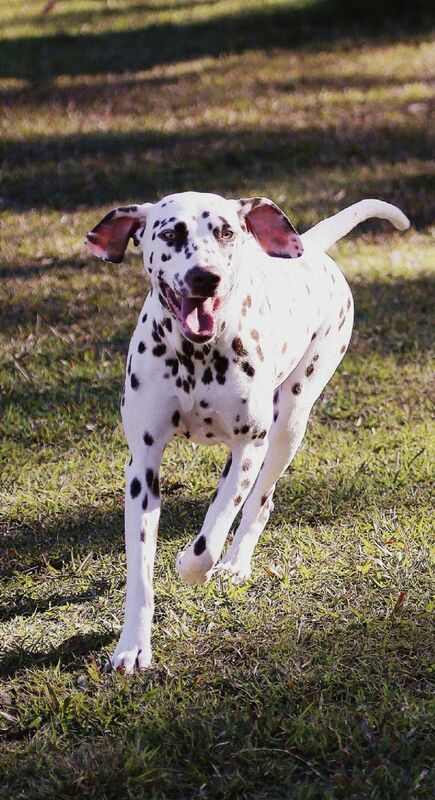 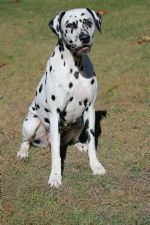 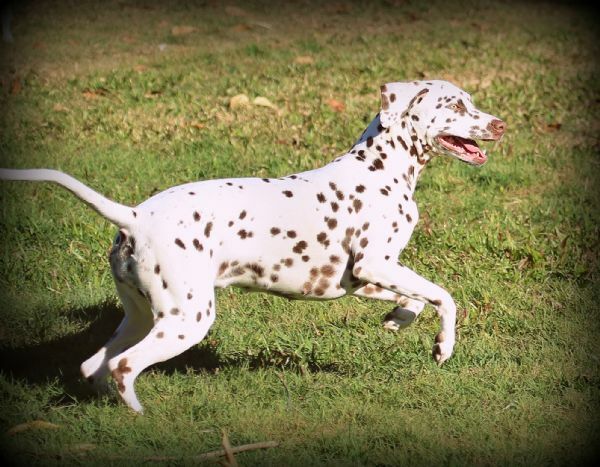 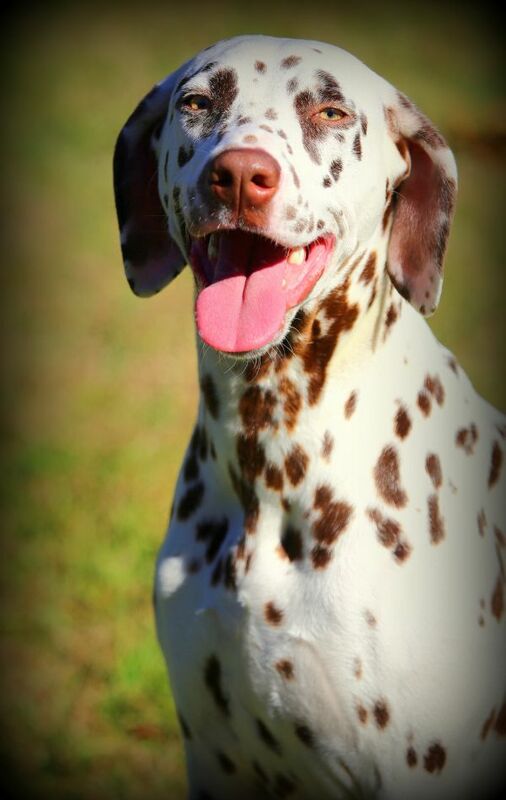 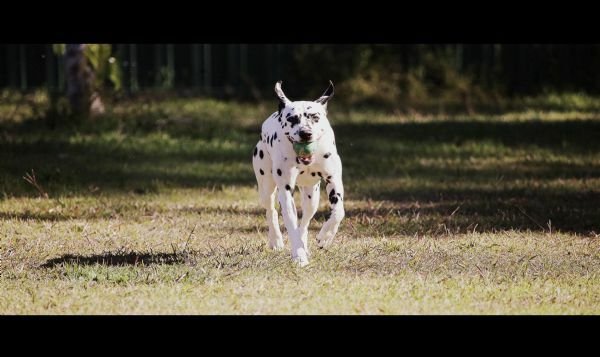 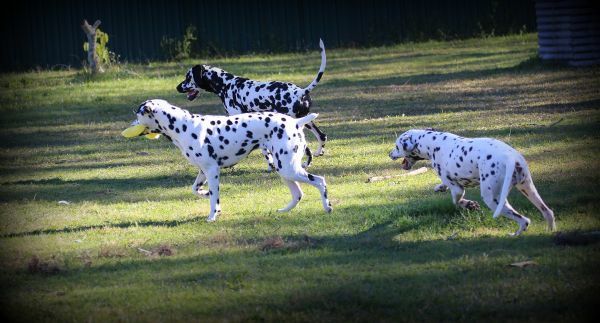 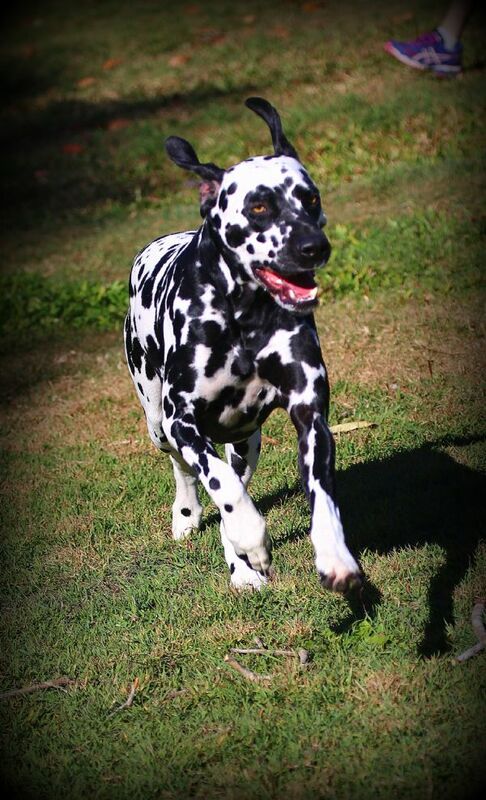 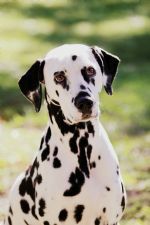 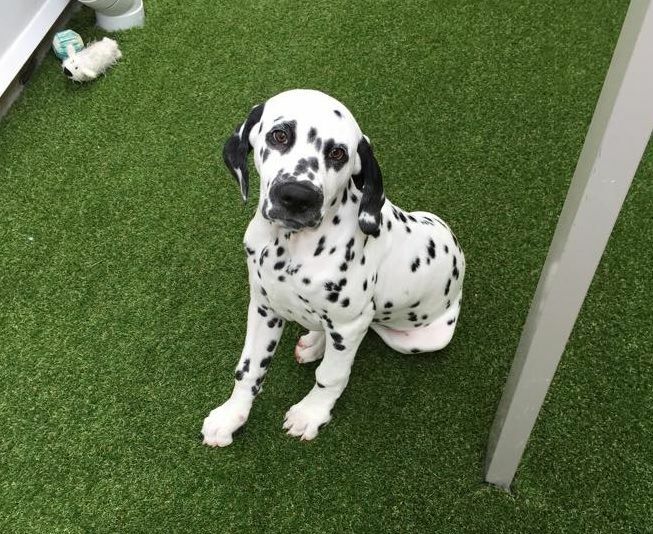 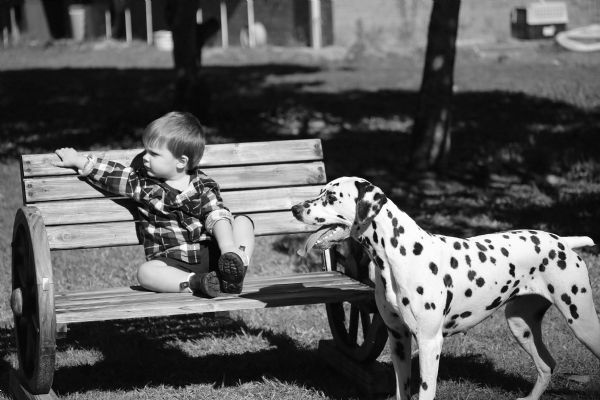 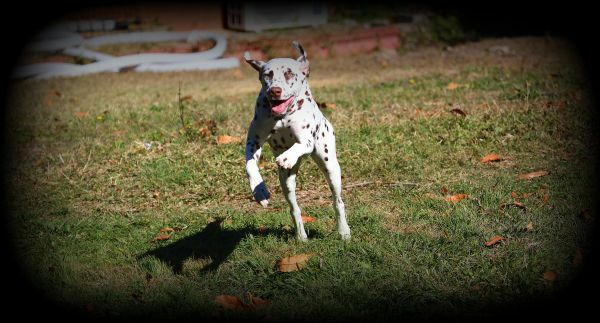 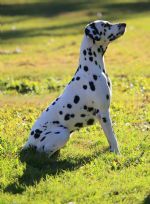 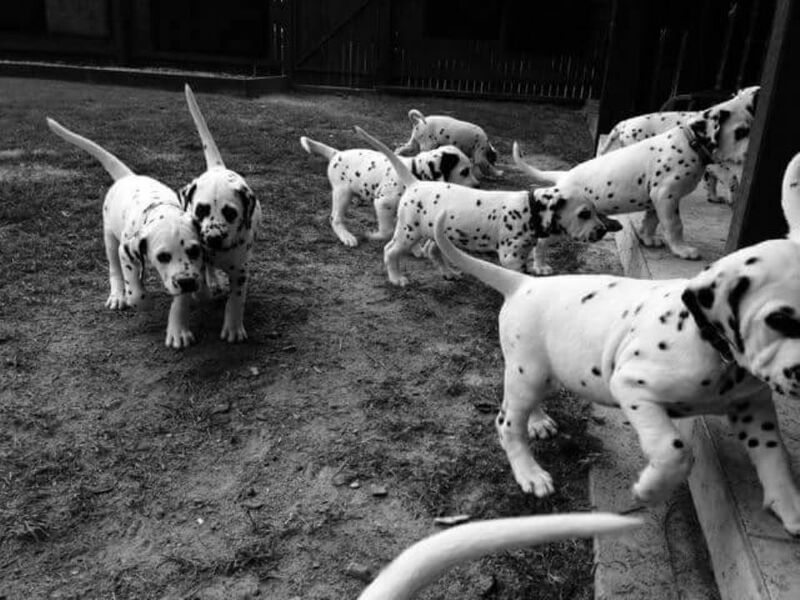 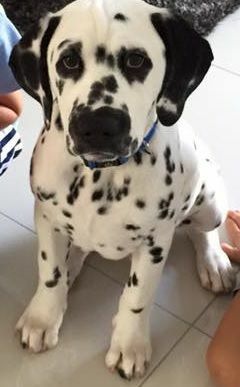 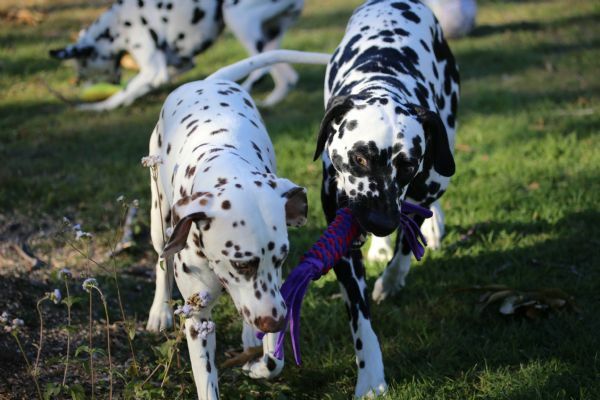 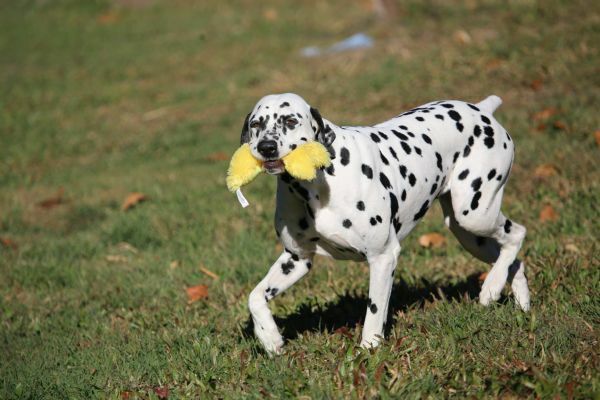 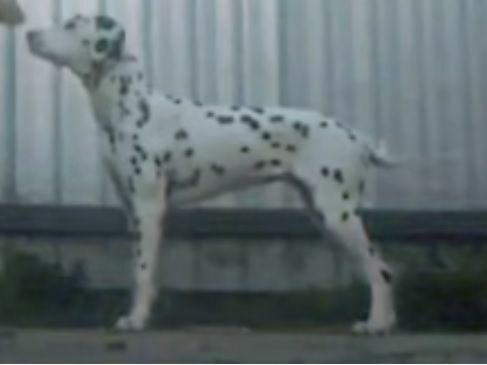 These are our beautiful Dalillu Dalmatians. Showing off their personalities and enjoying themselves. 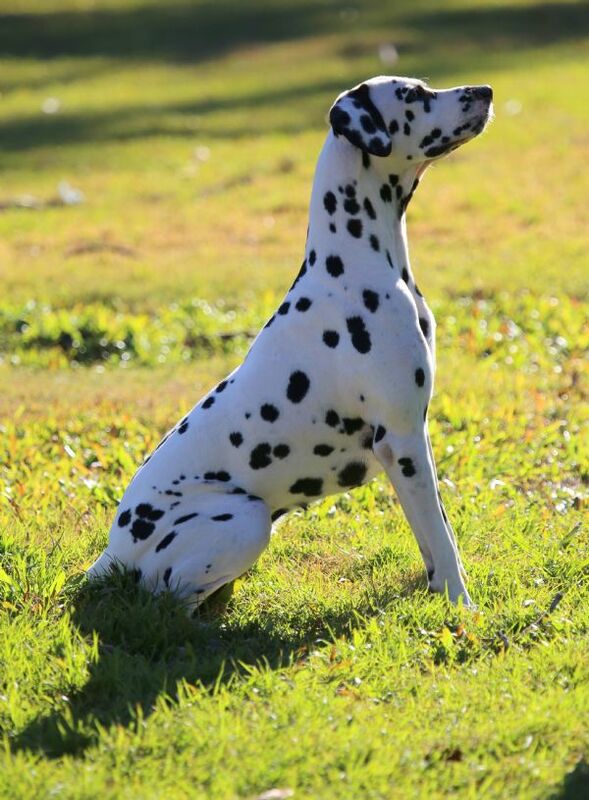 Dalillu Bluebird - Norah. Owned and loved by Melody. 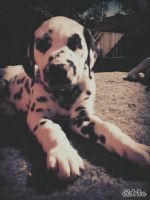 Dalillu Sweet Talkin Woman - Lizzie at 10 weeks.